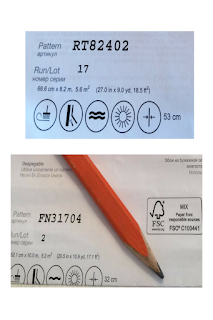 TnWallpaperHanger: Wallpaper: What do the symbols on the label mean? Wallpaper: What do the symbols on the label mean? Also check out How to measure for wallpaper? Call us for a complimentary estimate on your project! Thanks for the visit! 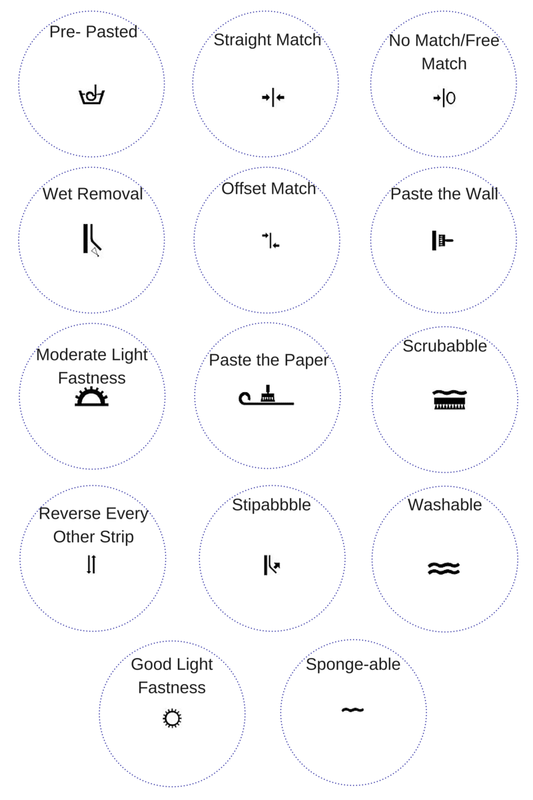 Labels:wallpaper, wall covering DIY, how to, tnwallpaperhanger.com, What do the symbols on the label mean?